For the other member of your family…. At Family Pet Hospital and Tiny Town Animal Clinic in Clarksville, TN your family is our family. We offer only the best care for your loved-ones. Family Pet Hospital and Tiny Town Animal Clinic were both established in 2005 by Drs. Jim and Leslie Burchett. Family Pet Hospital and Tiny Town Animal Clinic are a medical service business. Our primary task is to solve our client’s pet medical problems by maintaining the highest standards in doctors and veterinary medicine. We are more than just an animal clinic. 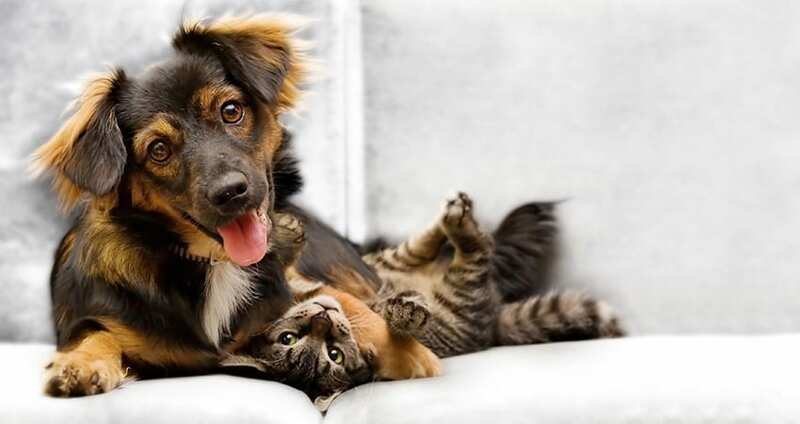 We are a multi-faceted care facility and can be described as follows: a full service veterinary group providing an optimal level of care for dog and cats. From our nine veterinarians to our warm and welcoming support team, we are committed to providing high quality care to our patients. From the inception of our practice, we have seen ourselves as a dedicated group of professionals working together to do an excellent job for our clients, patients, and profession. We attribute our success to our fine staff and the services we offer. Our philosophy is to maintain at all times a compassionate, welcoming atmosphere and environment, a sound professionalism in our manner with clients, and the highest standards in veterinary medicine.  Family Pet Hospital and Tiny Town Animal Clinic provide care to your dogs and cats. This includes annual wellness examinations, puppy and kitten wellness check-ups and vaccinations. We have an ultrasound and digital x-ray so you can be assured that the latest and most up-to-date care and diagnostics will be provided for your pet. We know your pets are an important part of your family and will be treated as if they are a part of ours! Appointments are preferred so that you won’t have to wait when you arrive. I’ve been taking my pets to this veterinarian since they opened in 2005. I have never been to a veterinary clinic that had a more welcoming and caring staff. The prices are reasonable (I’ve checked around and all the places in this area cost about the same.) But, even if this place was double the cost, I would still use them. I love my pets and I love that they enjoy going into this clinic and don’t ever seem to be afraid. The doctors are knowledgeable and never do any treatment without getting my approval first. They treat me like a family member, and not just a number, like so many of the other “cheaper-looking” places. I have had nothing but good experiences with all of the staff here! I first brought my cat here as a kitten to be spayed but suddenly had to go out of town for a family emergency. I was very worried about my kitten and the staff was so wonderful, they called to tell me when she had been taken back for surgery, when her surgery was completed, when she woke up from anesthesia and how she was, and when my boyfriend had stopped to pick her up. They went above and beyond! They even called the next day to see how she was doing and when I had a question about her pulling out a suture, they seen her for free to check the incision. They are great!! They have a great online website for keeping up with your pets care and records, which you can personalize. Luckily I have not had to to see them for emergencies or illness as my baby has never been sick but I’m sure they would still be great. LOVE this vet!! We trust the folks at Family Pet Hospital with the care of our lil’ buddies because they demonstrate a deep level of care, concern and willingness to go the extra mile for our pets. They treat us with respect and professionalism and have always followed up with a call to check on our dogs a day or two afterwards. You can’t overstate the value of caring and compassion and we are indebted to the staff here for an abundance of both. We wholeheartedly recommend Family Pet Hospital to anyone who may be in need of their services. ©2019 Family Pet Hospital. All rights reserved.